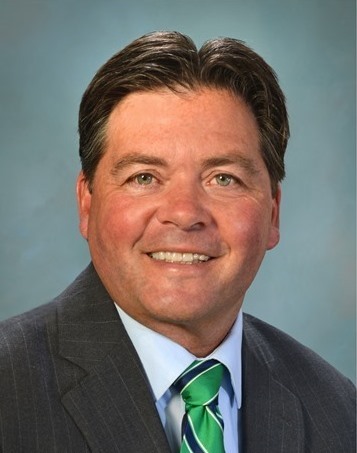 Tim Rhuda, Senior Vice President of Commercial Lending for MountainOne Bank, has announced the addition of Steven Munger to the position of Vice President of Commercial Lending for MountainOne’s Berkshire County markets. As Vice President, Munger is responsible for management of an existing commercial loan portfolio, business development, and adherence to established commercial lending policies. Prior to joining MountainOne Bank, Munger served for nearly 30 years in roles of increasing responsibility in commercial lending, business banking and cash management services positions in Berkshire County. He is also experienced with SBA (Small Business Administration) lending. Munger attended Berkshire Community College, as well as the American Institute of Banking, the Boston College School of Banking, and the Omega Commercial Lending program. He is very active in the local community, and has served on boards or volunteered with Berkshire County Head Start, the former Berkshire and Northern Berkshire Chambers of Commerce (now 1Berkshire), the Northern Berkshire YMCA, Louison House, Adams Thunderfest, Berkshire United Way, and Wahconah Country Club. Munger lives in Adams, MA, with his wife, Tracy, and their daughter.